What does consultation between institute managers look like? Consultations have been running for more than a year now. What specifically have you achieved? What links and what divides the NWO institutes? What tip do you have for employees of NWO-I? Marco de Vos (53) has been Managing Director of ASTRON for seven years. He is an astronomer and gained his PhD in optical interferometry. At ASTRON, he developed instrumentation and software for the Westerbork telescopes and LOFAR. He was also ASTRON’s R&D director for five years. 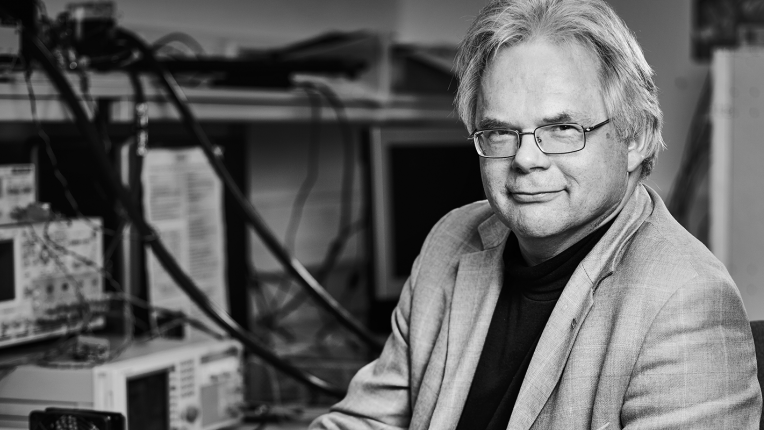 In addition, he is a Minister in the Baptist Community and a Lector in Sensor Systems and Computer Science at the Hanze University of Applied Sciences in Groningen.